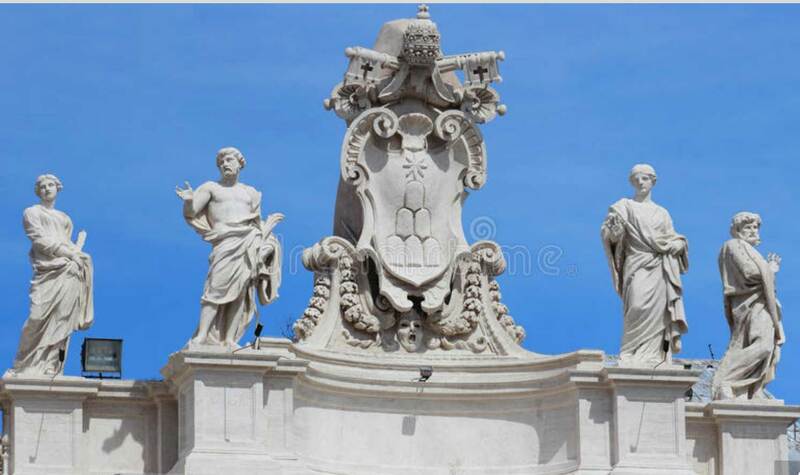 The noble families of Rome were granted princely status by the sovereign pontificates and are identified in the Heraldic Capitoline Congregation of 17 January 1854. 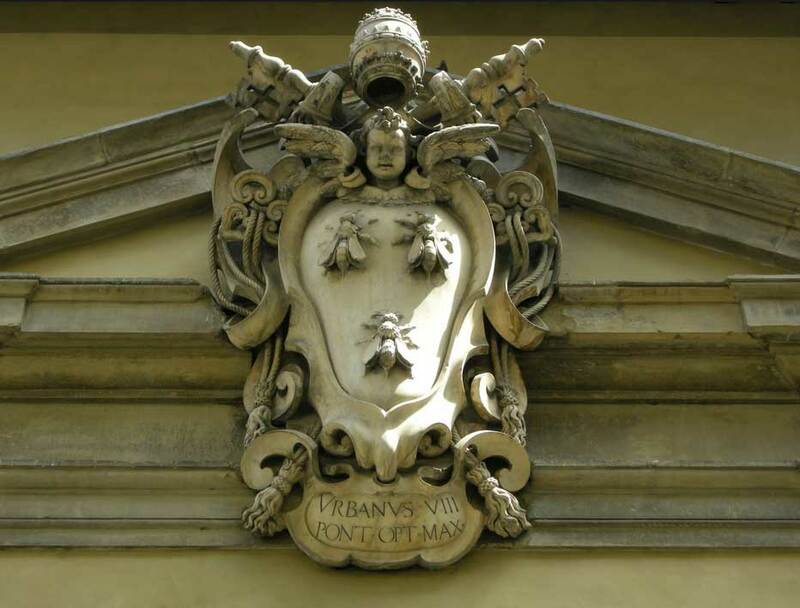 Families like the Aldobrandini, Della Rovere, Borghese, Altieri, Barberini, Boncompagni Ludovisi, Caetani, Chigi, Colonna, Corsini, Doria Pamphili, Ludovisi Boncompagni, Odescalchi, Orsini, Rospigliosi are part of an important history of the city of Rome and represented a privileged social class from the medieval age until the end of rule of the Papal States. 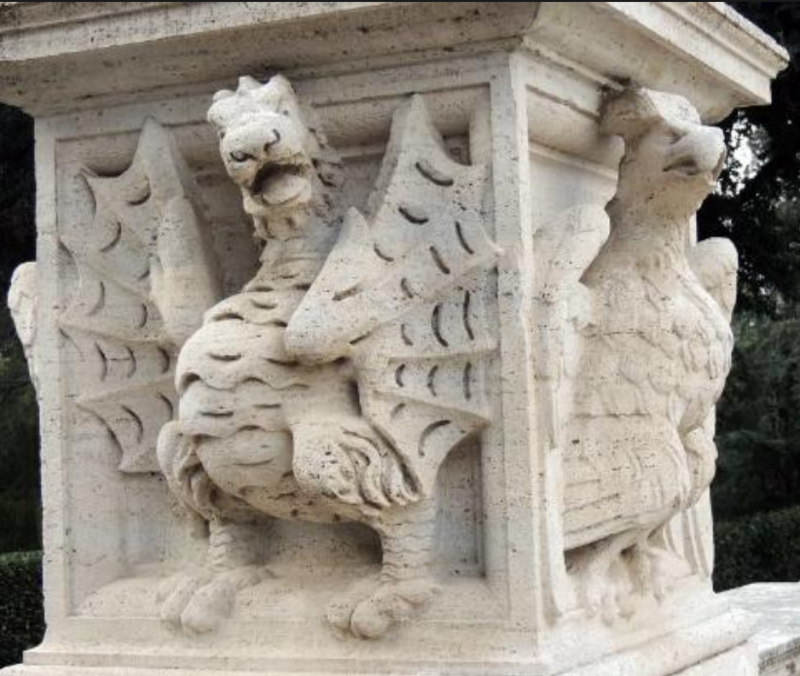 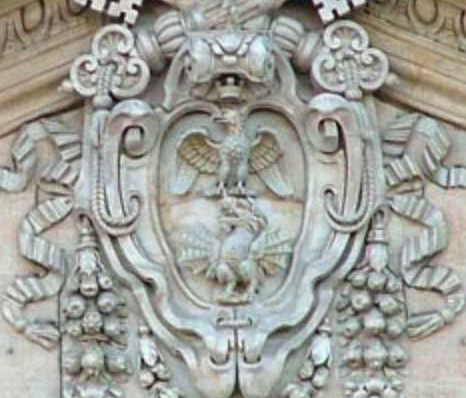 During the tour you will learn about the history of these families and discover their symbols and coats of arms. 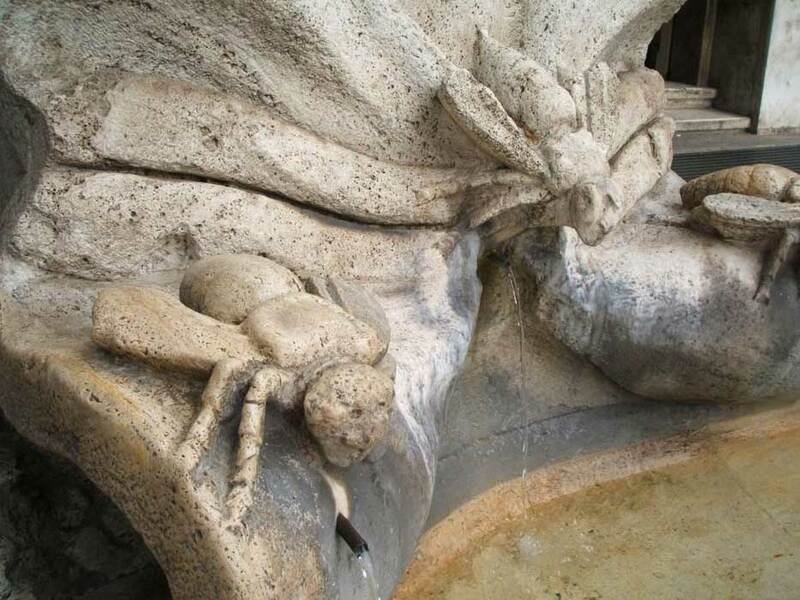 Agnese will illustrate through palazzi, art galleries, piazzas and fountains some of Rome’s most important coats of arms and emblems and what they mean.